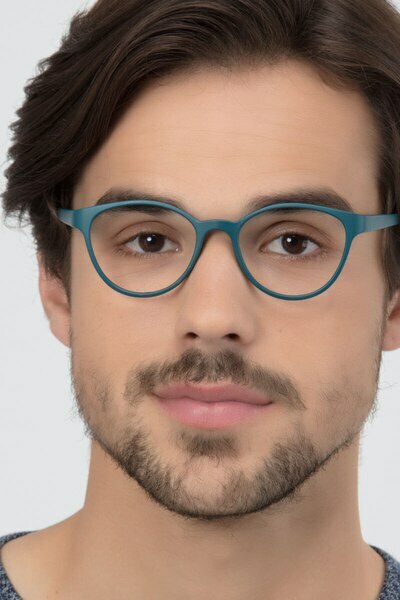 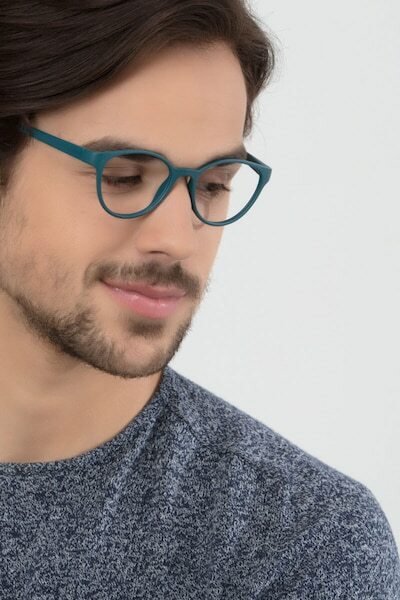 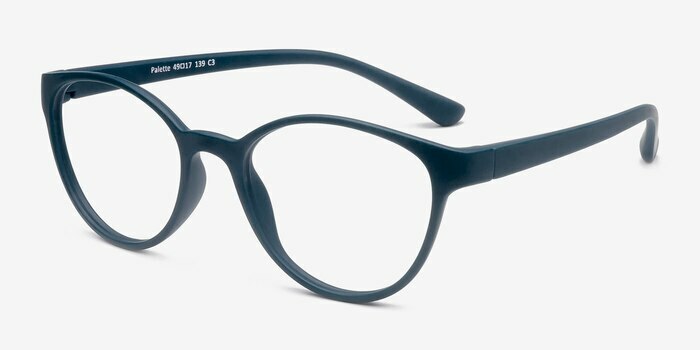 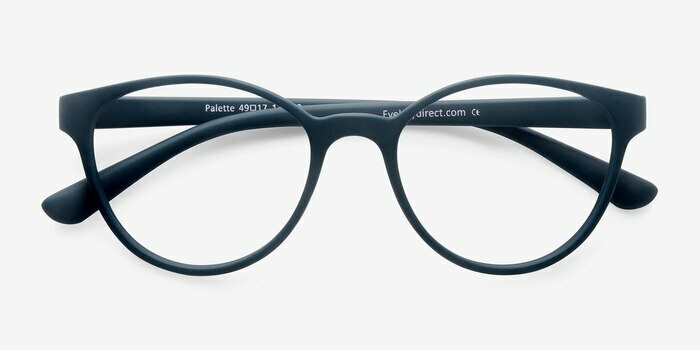 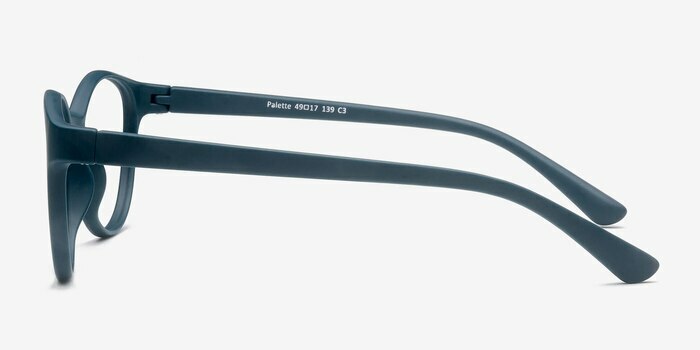 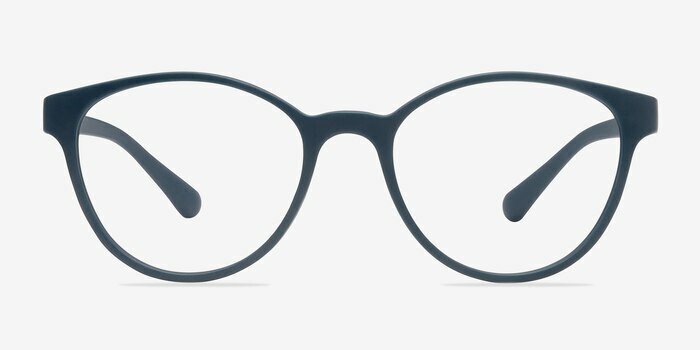 Cleanse your lackluster style palette with these matte green eyeglasses. 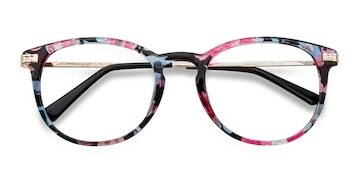 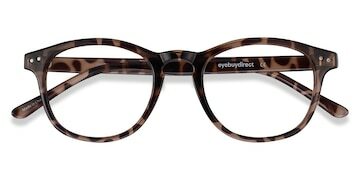 This fierce frame features a matte deep olive acetate finish throughout. 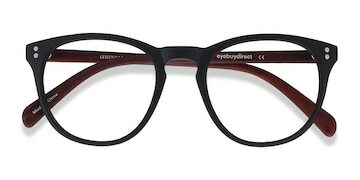 Slightly rounded wayfarer shaped lenses create a subtly oversized look that is flattering for both men and women.